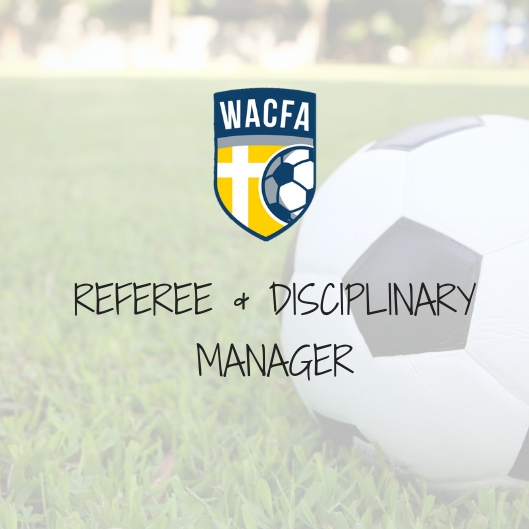 WACFA is pleased to announce the appointment of Mr Chris Quinn to the position of Referee and Disciplinary Manager for the 2019 Season. Chris has been a regular senior referee officiating our games for over 6 years. He comes with a depth of experience and knowledge in Football.